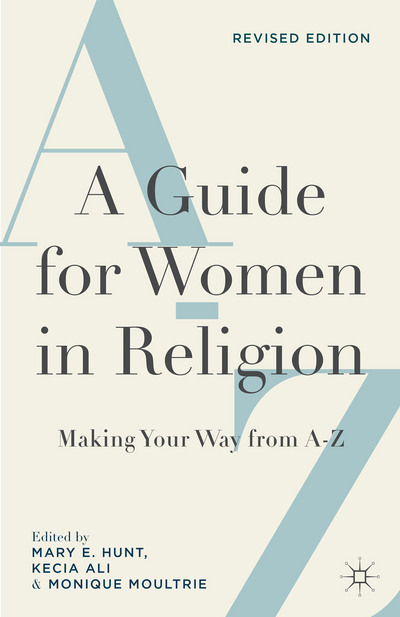 The Guide is a welcome companion for women in religious studies. From undergraduates to retired professors, this distilled wisdom of several generations of colleagues is an important book to have handy. Whether seeking a job, preparing for tenure, working at a non-profit organization, entering the publishing world, figuring finances, mentoring or being mentored, the reader will find just what she (or he—men find it useful too) needs to know. 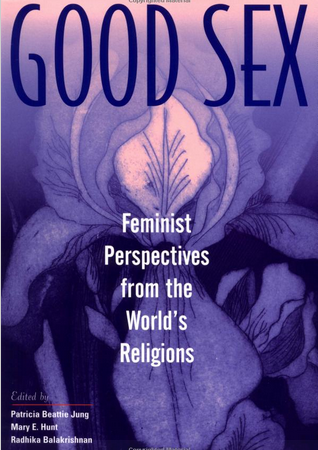 This volume reflects the diversity of women’s experiences, the range of opportunities, the pitfalls and promises of religious studies that span ministry, academia, and activism. It is a good investment for one’s future career and a welcome gift for students. This second edition is updated to reflect the rapidly changing field, especially technological innovations. (Palgrave Macmillan, 224 pages, $28, plus s+h). 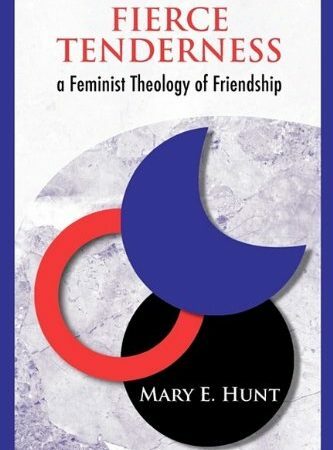 Mary E. Hunt is a feminist Catholic theologian and co-director of the Women’s Alliance for Theology, Ethics, and Ritual (WATER) in Silver Spring, MD, USA. 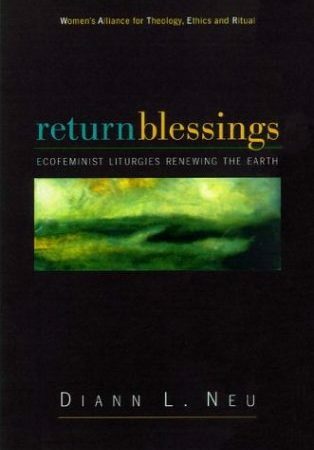 She is the co-editor, with Diann L. Neu, of New Feminist Christianity: Many Voices, Many Views (2010). Kecia Ali is Associate Professor of Religion at Boston University, USA. Her books include Sexual Ethics and Islam (2006), Marriage and Slavery in Early Islam (2010), and The Lives of Muhammad (2014). She is the President of the Society for the Study of Muslim Ethics. Monique Moultrie is Assistant Professor of Religious Studies at Georgia State University, USA. She has worked as a consultant for the Ford Foundation and the National Institutes of Health. 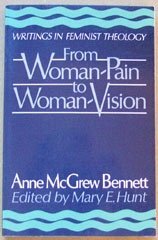 She also serves on the Committee on the Status of Women in the Profession of the American Academy of Religion.